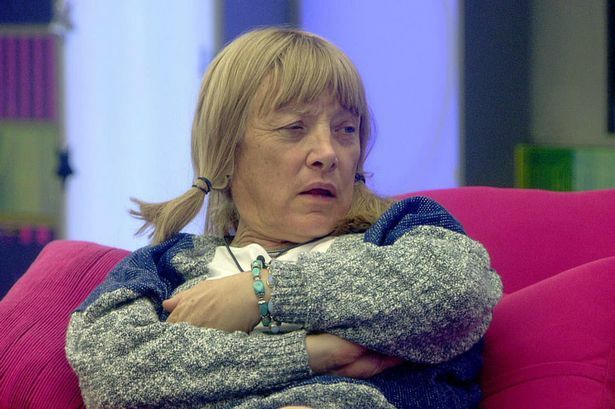 Kellie Maloney: Mayweather vs. McGregor is a Freak Show! Promoter Kellie Maloney has labelled Floyd Mayweather's bout with Conor McGregor in Las Vegas on Saturday "a freak show" - and has sent her license back to the Boxing Board of Control, labelling them "an old boys club". Ireland's Ultimate Fighting Championship showman McGregor is set to make his professional boxing debut against the fighter widely regarded as the finest in the modern era at the T-Mobile Arena. While the event has captured the imagination of sports fans around the globe and the total revenue generated is said to be in the region of some $700 Dollars (£543.5million). Despite all of the hype, Maloney, though, has been left less than impressed by the whole saga, having been involved in boxing for the best part of 40 years and - when she was known as Frank - managed British heavyweight world champion Lennox Lewis. "The only thing I can compare it to (is) when Muhammad Ali or Cassias Clay as he was then, went to Japan and fought the Sumo Wrestler, and that was under the Japanese rules and Cassias Clay got beat," Maloney told BBC Radio Kent. "It's a freak show, it's not a boxing show it's not a sporting show, it's an event, unfortunately boxing is becoming entertainment that's the way the boxing world is going. "It should go ahead, but it shouldn't be licensed by the boxing board of control, its only about making money for Nevada, which loves money and Mayweather, he loves money more than anyone." While Maloney believes Mayweather still has all the attributes needed to see off the challenge of McGregor's first step into "criss-cross", she will not be staying up to take in the spectacle. "This isn't a fight, it's just entertainment, so out of principle I won't be watching it. I'd rather go to bed than stay up for it, I'd rather work the early shift," she said. Maloney confirmed she had returned her boxing license as part of a protest at her view of the current state of the sport in Britain. "I spoke to a fighter who told me, 'If I complained, promoters wouldn't ever book me for future shows', and to learn young boxers are going into the ring risking their lives is a joke. "The board of control, well it's the board of no control as far as I'm concerned, it's an old boys club." The only thing this fight is missing is a donkey and a bunch of little people.